Backed by our rich industry experience, we are noted amongst the foremost entities offering Mobile Website Designing Service. By making use of ultra modern technology, we provide this mobile website designing service in line with the specific requirement of our prestigious customers. Our offered mobile website designing service is highly distinguished for its promptness and high reliability. 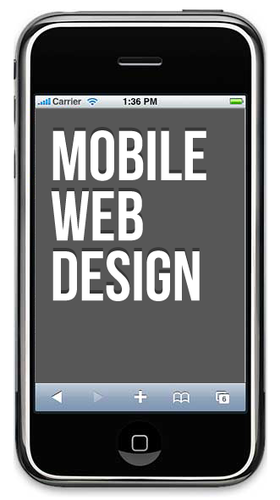 Moreover, client can avail this mobile website designing service from us within given time period. Incepted in the year 2013, at Ghaziabad (Uttar Pradesh, India), we “Bespoke Digital Media (I) Pvt. Ltd.” are a Private Limited Company, engaged in offering high quality services like SEO Services, Logo Design Services, Web Development Service, Pay Per Click Service, Social Media Marketing Service, Dynamic Website Development Service, Graphic Design Service, Web Promotion Services, etc. We are a creative digital agency with focus on Web Design, User Interface Design, Branding and Online Marketing. We are based in the heart of India, Delhi with our head office in London. We are known for providing cost effective solutions for various application requirements. Our experienced professionals develop and furnish customized software as per needs and requirements of the client. We are proud to own an expert team of software developers, web developers, designers, copywriters, and software testing experts, SEO professionals, technical support and business analysts and many more.